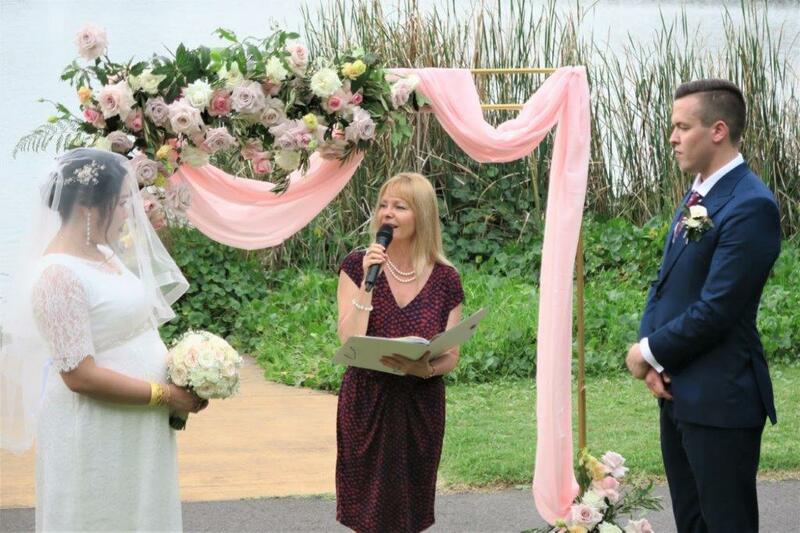 A Wedding Ceremony Celebrant Camden covering all Sydney suburbs for beautiful wedding ceremonies. The wedding ceremony was at Camden Valley Inn. Camden Valley Inn wedding is a great wedding venue in Camden area for your wedding ceremony as well as the reception. 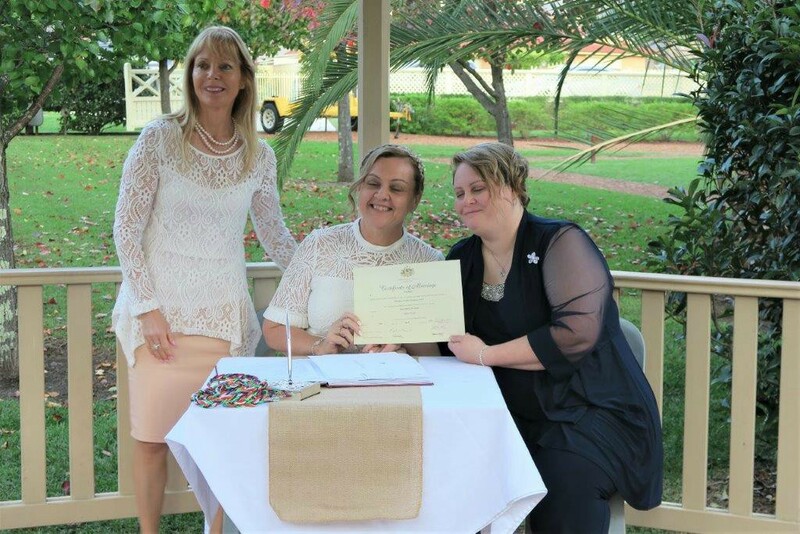 My service also includes all the legal paperwork, your marriage registration and marriage certificates. 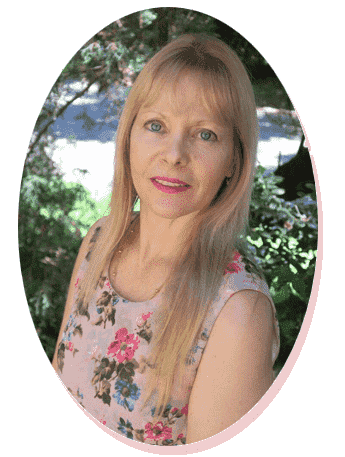 I can offer you many ideas for a variety of rituals that we can include in your wedding ceremony as well as collections of beautiful readings and poems. 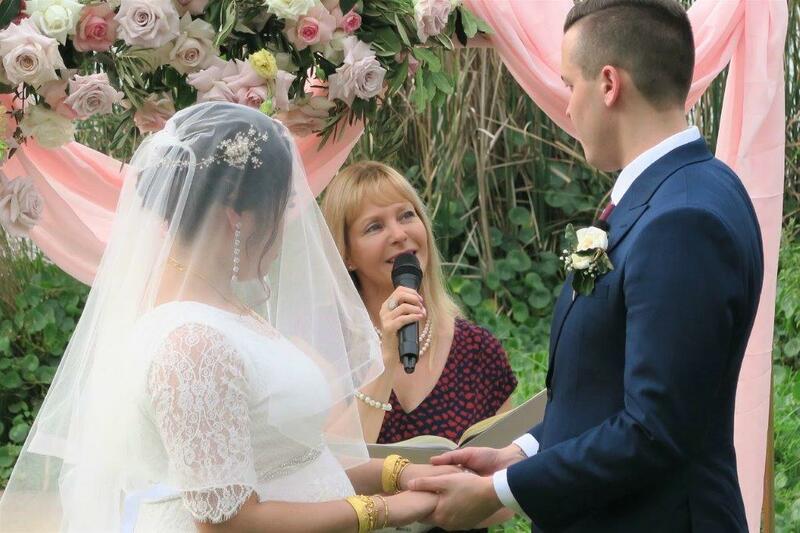 Together we create a beautiful wedding ceremony. 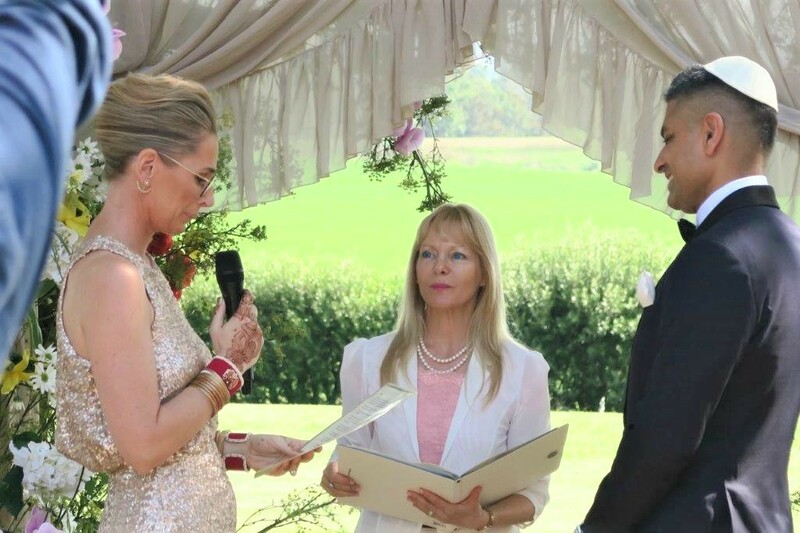 So at this wedding ceremony, the couple chose to include the very special idea of a padlock ritual. In this ritual, we locked together their padlocks, then tied together the keys to balloons. Only then we released the balloons. And this symbolized that now the couple is together forever, as we released the keys never to be found. We can include any ritual you want at your wedding or none of the offered rituals. 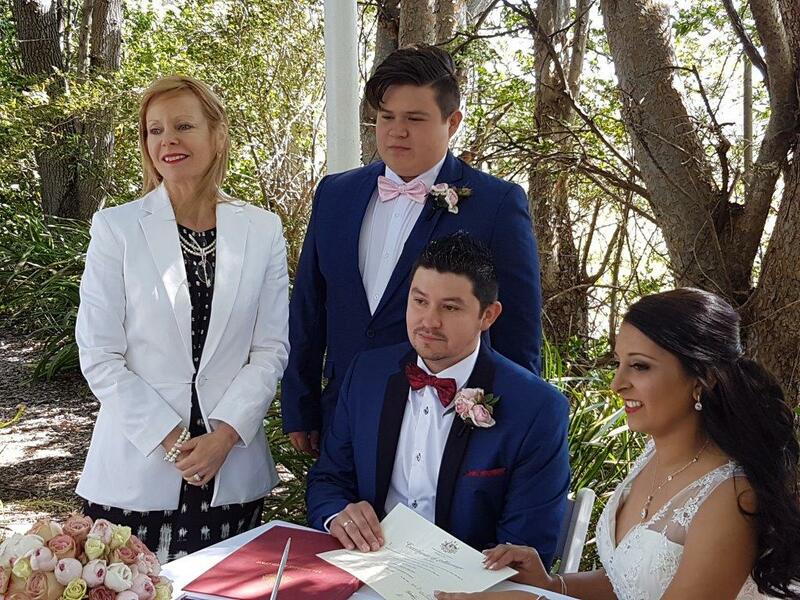 We work together to create a beautiful wedding ceremony and in the end, it is all going to your choice. 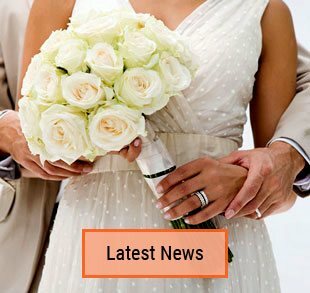 Contact me so we can start to plan and organize together your very special wedding ceremony. 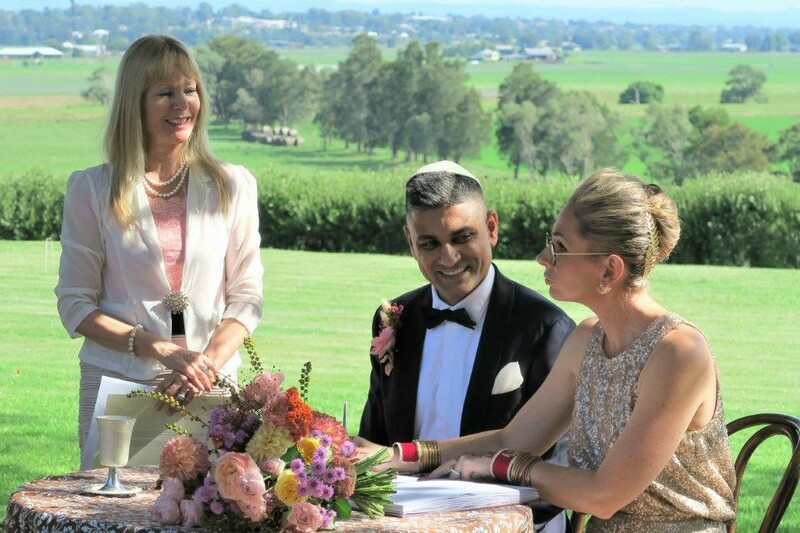 This entry was posted in Marriage celebrant, Sydney Celebrant, Weddings and tagged Celebrant Sydney, Celebrants, Cheap Wedding Ceremony, Experienced Celebrant, Marriage Celebrant, Marriage Celebrant Sydney, Sydney Celebrant, Sydney Marriage Celebrant, Wedding, Wedding Celebrant, Weddings.